We just completed our latest project, Betrayal, which is a cinematic short film about a woman (Hannah Fraser) who has been deeply betrayed. Believing she will never trust again, she sinks into depression, severing all connections with her world. 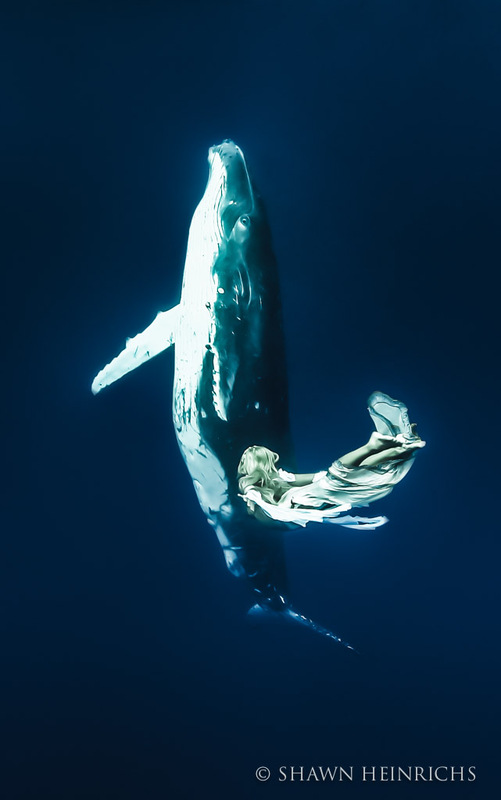 Plunging deep into despair, she experiences an unexpected visit by humpback whale calf, a being whose species has suffered the greatest of betrayals. The woman rediscovers hope and love, dancing with joy as she experiences a profound connection, and comes face to face with this incredible being. The shock twist at the end is a sad indictment of the human race, and a strong wake up call to humanity to recognize the beauty, vulnerability and worth of this giant sentient being. This film is the latest in a series, following on the great success of Mantas Last Dance, that uses art to advance important conservation objectives. 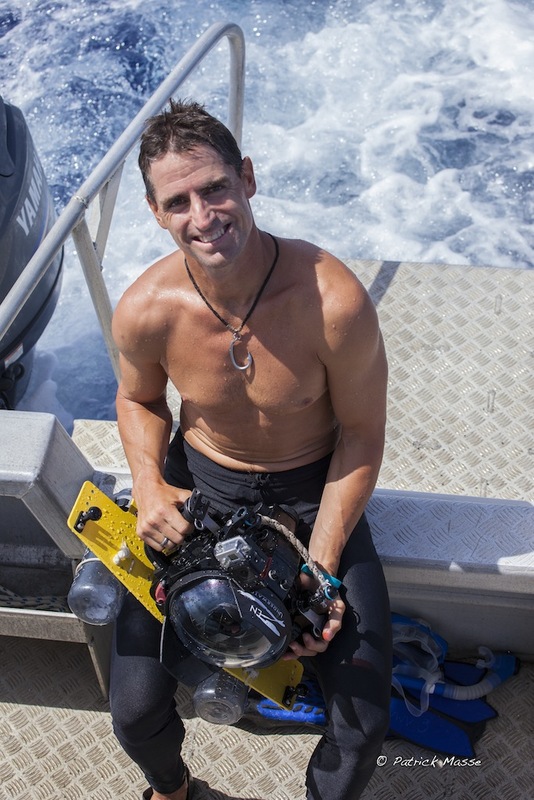 These films, images and related media, which include projects with powerful ocean allies such as RICHARD BRANSON, are creating vital creative content to advance the mission of BLUESPHERE FOUNDATION. As to my equipment, I had my trusted Canon 1Dx for topside shooting and a Canon 1DC shooting FULL 4K video in Nauticam Housing, along with my GoPro 3 with Flip3 Filter, all supplied by my trusted partner Backscatter in Monterey. With this configuration, I had everything I needed to capture full frame images at blazing fast speeds and also capture full HD video! Well over 2 MILLION whales were killed by commercial whalers in the 20th Century, driving most great whale species to the brink of extinction. Finally in 1986, the International Whaling Commission (IWC) banned commercial whaling, giving whales a reprieve from the mass slaughter, and offering these species a last chance at survival. Since then however, Japan, Norway and Iceland have continued whaling, killing over 30,000 more great whales. Japan has continued to hunt whales under guise of “research” in the Southern Ocean, while Norway has increased its hunt of Fin whales in the North Atlantic. Iceland recently restarted their hunt for Minke whales and The Faroe Islands has continued their barbaric slaughter of many hundreds of Pilot whales, in a bloody event call the ‘Grind‘. Some of these nations are now aggressively campaigning to overthrow the ban on commercial whaling. Just recently, the Western Pacific Regional Fisheries Management Council (WESPAC), in conduction with the Hawaii Fishermen’s Alliance for Conservation and Tradition, put forward a petition to remove Northern Pacific Humpback whales from the endangered species list, further eroding existing protections. 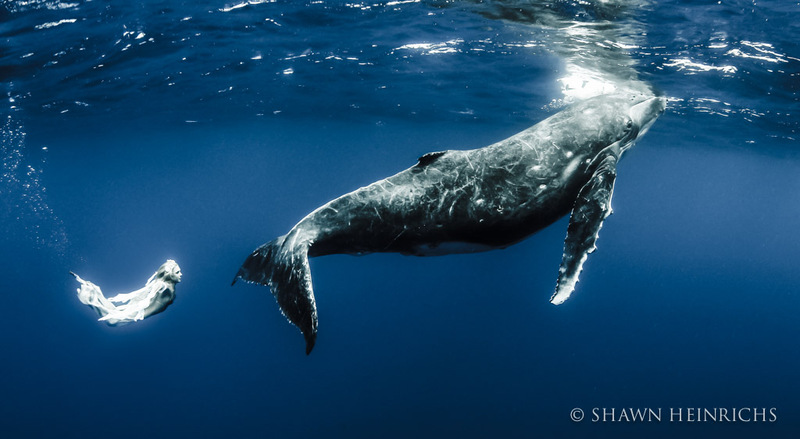 Considering that our planet’s great whale populations were pushed to the brink of extinction in the 20th Century, we should not be considering any move to further reduce protections; instead we must must uphold and strengthen the global moratorium on whaling. For example some estimates indicate that Humpback whales populations may recover to 10% of there pre-industrial whaling numbers in 50 years, only if they are fully protected and not subjected to other current threats such as pollution, entanglement in fishing gear, sonar blasts, and climates change. Many great whale species produce only 1 baby every 3 years. 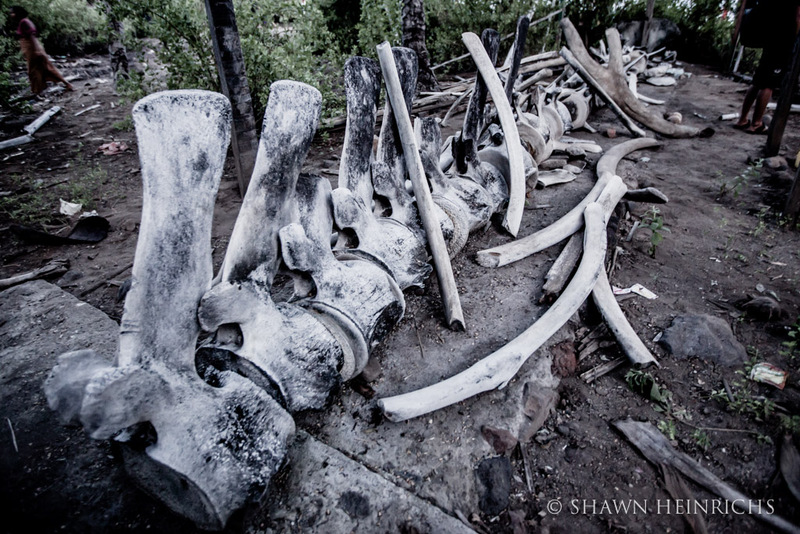 and every time we kill one whale we are threatening the survival of these species. 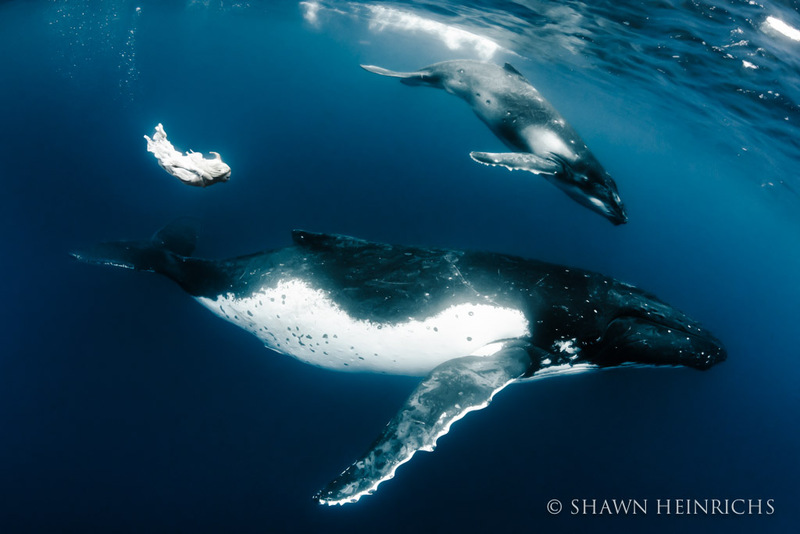 Humpbacks have become the ambassadors for whales, with a multi-billion dollar whale watching business worldwide. Humpbacks can grow to over 50 feet in length and are loved for their visible and charismatic personalities, highly sociable and intelligent behavior, for their spectacular breaching displays, and for the way mother whales will allow their calves to interact with people. 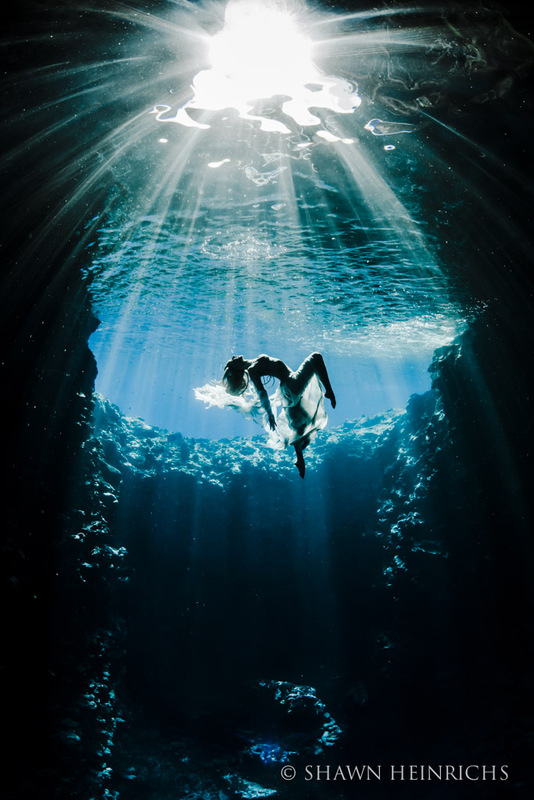 Hannah and I traveled to a remote location in the South Pacific to shoot this film, and after 3 days of travel and 6 days of filming in the water under some very challenging conditions, they were rewarded with an incredible interaction between Hannah and a baby whale. 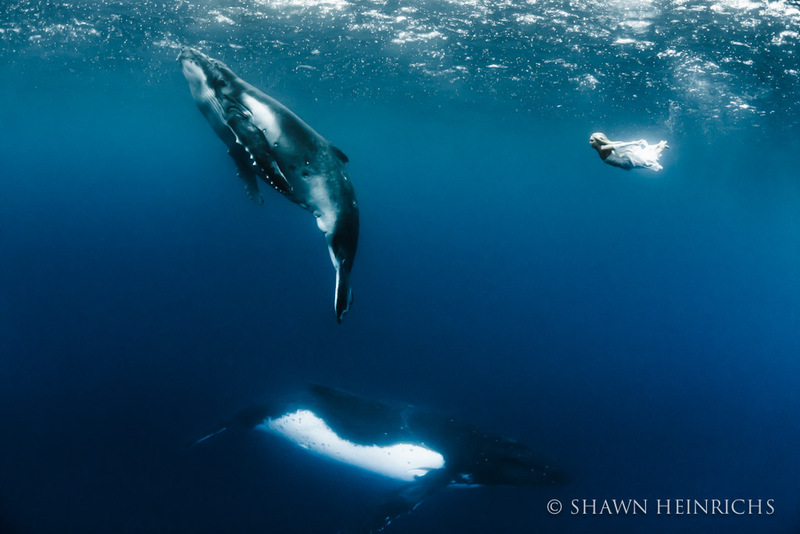 Despite their species great suffering in the hands of humankind, this whale did the unexpected and invited the Hannah into its world, allowing her to experience a profound connection with this soulful being. We would like to offer a special thank you to Colin Heaney for supplying epic fashion attire for our shoot. And Terra Naomi, who sings with such haunting beauty that you can feel her soul resonating through her raw talent. A special thank you to Andy Fraser for adding his powerful bass to bring even more soul to this track. Our sincerest thank you to Greenpeace for providing the heartbreaking but incredibly powerful whaling footage critical to driving our message home. 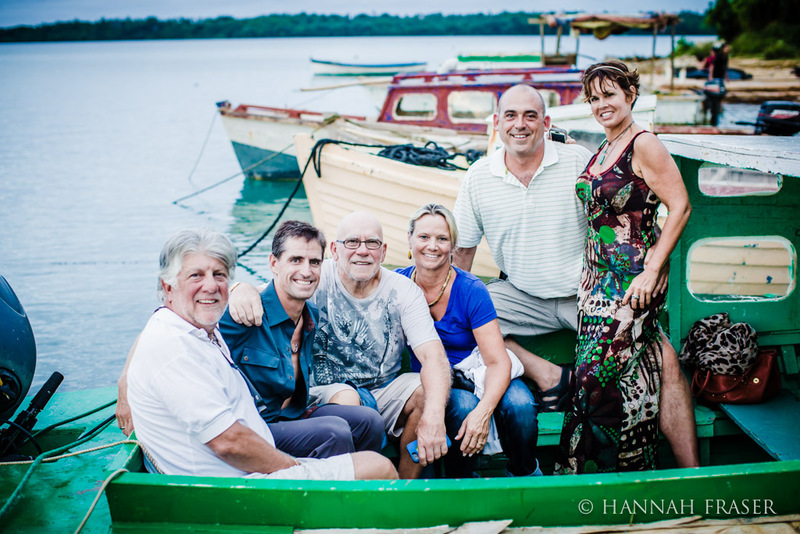 And to Louie Psihoyos and the entire team at Oceanic Preservation Society for all your support and unyielding dedication to the conservation of these vulnerable creatures. And last, but certainly not least, a huge thank you to Chip D’Angelo and his wonderful family and close friends for helping make this important shoot possible. 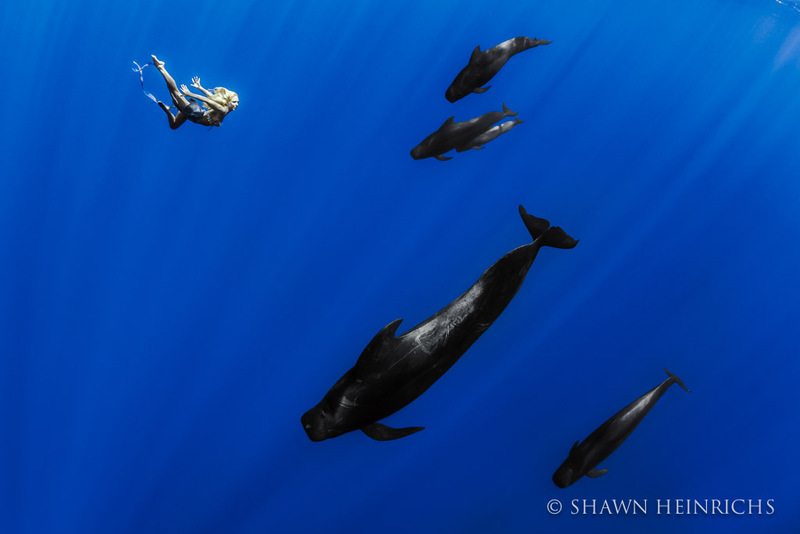 Also a world first, we completed an underwater conservation fashion shoot with pods of Pilot whales, considered by many as illusive wanderers of the sea. 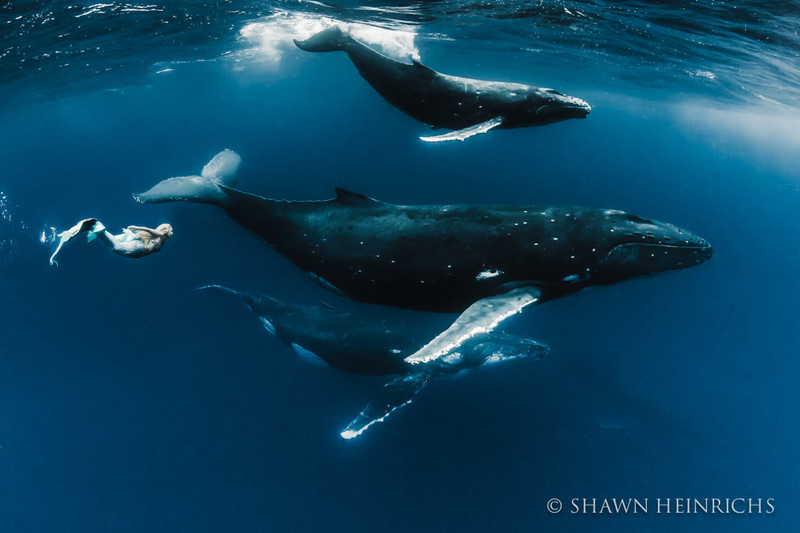 In conduction with the the Humpback whale project, the goal of this shoot was to highlight the beauty and vulnerability of these ancient looking whales, and to inspire global audiences to care more about these vulnerable creatures. Click to see MORE IMAGES. Beautiful Video. We indeed must protect them, and stop the madness. Just seen the footage, one of the most beautiful videos I’ve every seen. We all must make an effort to save the whales as well as other endangered species. Thank you for the information and photos.